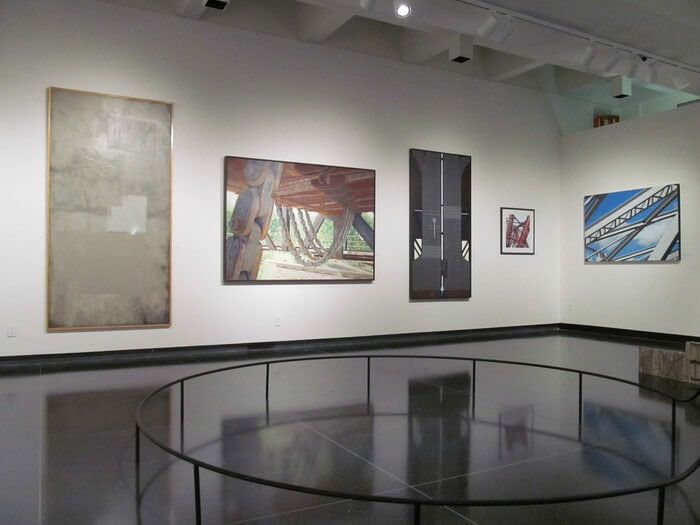 The School of Art and Design offers a unique opportunity to see art exhibitions in four university gallery spaces in one evening, and attend the naming of the Student Art Gallery. The progressive art crawl begins at 4:30 p.m., Thursday, September 14 on the main campus at the NIU Art Museum located in Altgeld Hall. The crawl continues just a short walk from Altgeld Hall to two gallery spaces in Jack Arends Hall (the visual arts building), and concludes at Gallery 215, located at 215 Fourth Street in DeKalb. At 6 p.m. a brief ceremony will be held to officially name the student gallery space in Arends Hall the Annette and Jerry Johns Student Art Gallery. Jerry Johns taught more than 6,000 students in more than 30 years as an assistant professor of reading in the NIU College of Education. Annette Johns focused her work on philosophy, education and the arts. Together the couple, who have been married for 53 years, have impacted the lives of thousands of learners all over the world. 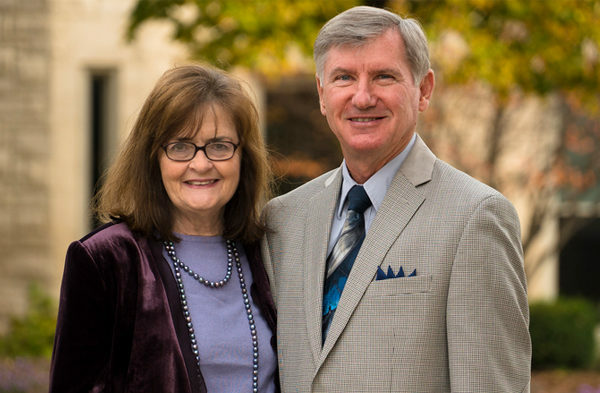 In 2016, the NIU Foundation honored Annette and Jerry with the award for High Impact Philanthropy in recognition of their lifelong commitment to giving. A group exhibition of contemporary artists broadening our definition of photography. The artists’ work addresses the materiality, substance and objecthood of photography—drawing attention to the production and alteration of images in our postmodern digital age. 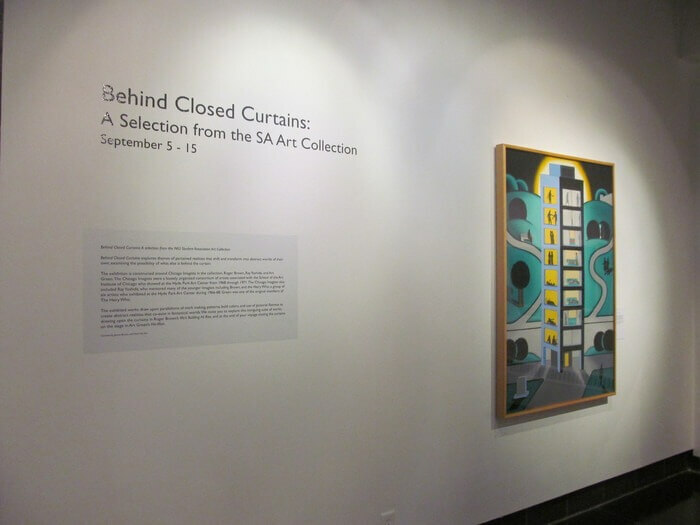 This exhibition is co-curated by NIU School of Art and Design Assistant Professors Jessica Labatte, Photography and Mike Rea, Sculpture and includes artists: Pamela Bannos, Alex Chitty, Joshua Citarella, Jeanne Dunning, Min Kim Park, Letha Wilson and Hyounsang Yoo. Curated by Jessica Bryant and Peter Van Ael. Next Post:Welcome new faculty and staff!